UPDATED 4 April 2010 with new pictures !!! 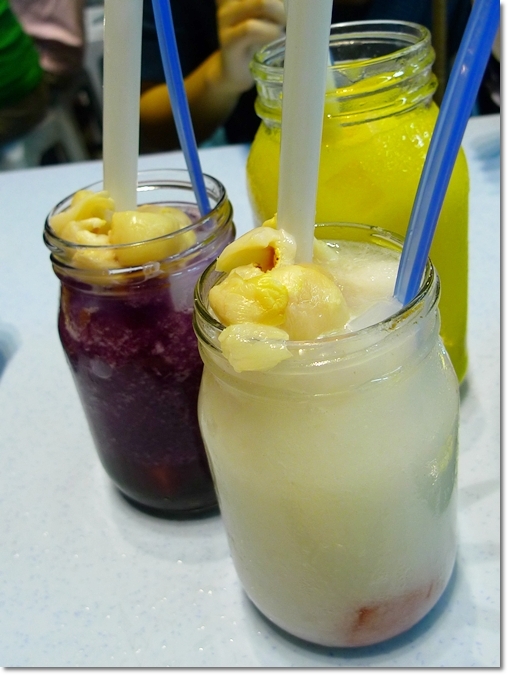 The signature Murni’s colourful range of juices in jars – Their ribena with lychee and nata de coco is a MUST-TRY!!!!! 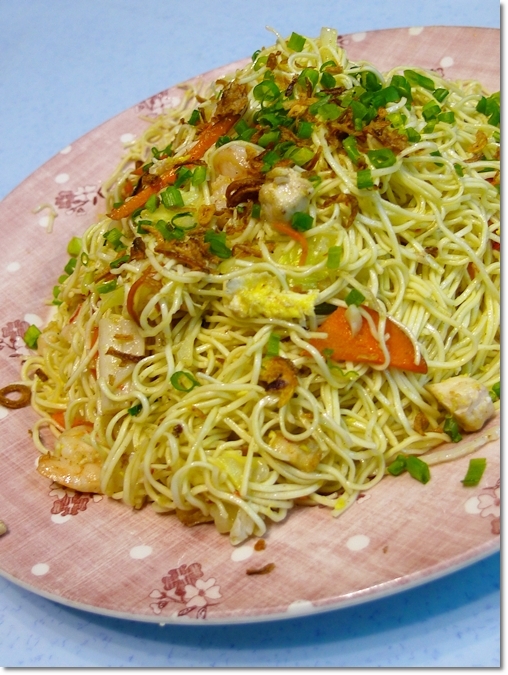 Mee Raja – Fit for a KING, the portion can easily be shared among 2 diners! Having heard of this famous mamak stall from various blogs, (practically all), I’ve really gotta see this place for myself. The 1st time i passed by this shop, I asked my KL fren, wah! what’s so nice til ppl willing to sit on ‘kaki lima’ (corridor), not in front of the shop itself, but through out the WHOLE ROW of shops?! He mumbled something about claypot lou shu fun and roti something, but we went to KTZ for desserts. The 2nd time I went to KL for food tour, I insisted to try this shop out. On a weekday night, yes, WEEKDAY, the shop was fully packed, and the corridor as well. Not an empty table in sight. Amazing. We had to squeezed in between 2 groups of ppl sitting on a long table inside the shop. Naturally, my eyes strayed to the food the others were eating, as Rule #1 for ordering food : Look at what the others are having. If most ppl order the same thing, it can’t go wrong. The guy next to us was chomping down on HUGE, really really HUGE meatballs spaghetti. the size of a tennis ball. Really. But we ordered Roti Hawaii and Nasi Goreng Seafood. Drinks? Ice Blended Mango and Watermelon. The Roti Hawaii arrived 1st, as the kitchen kept churning out the same item non stop!! Drizzled liberately with mayonnaise, the fillings were generous, with chicken meat, and sausages. The curry was OK only, but the dhall was pretty nice. 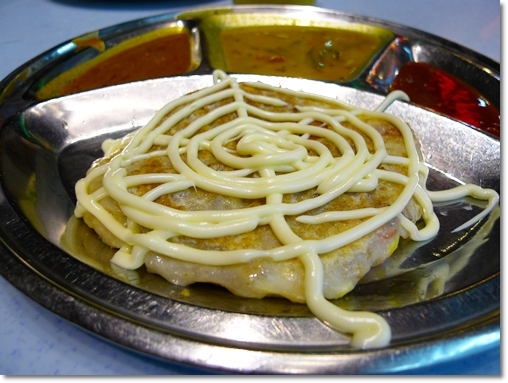 It somewhat resembles a murtabak, but different in terms of the fillings. To my surprise, the waiter served me a HUGE jar of Ice Blended Mango Juice. I though I ordered a small portion, but nvm. Lots of nata de coco, watermelon pieces, and longan, the drink was refreshing, and tasted nothing like cordial drink. The Ice Blended Watermelon was even more of a thirst quencher, and I actually preferred this more than the mango. The fried rice arrived pretty late, and by that time we were already pretty full from the drinks. Haha… 3 sweet succulent scallops, prawns, filament sticks, deep fried squids, and squids were fried together with the rice, sucking in all the sweet flavours of the sea. 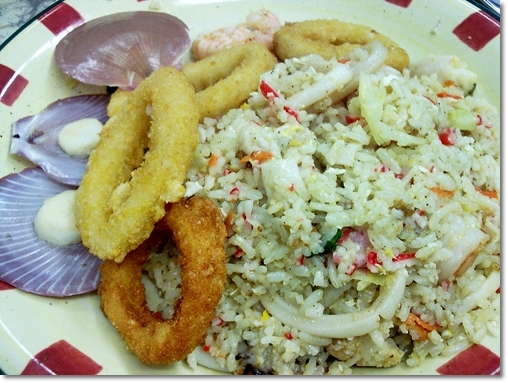 Though the price was a little bit steep at RM10 per plate, in my opinion, it was well worth it. Total? RM24 for all the guilty indulgence. 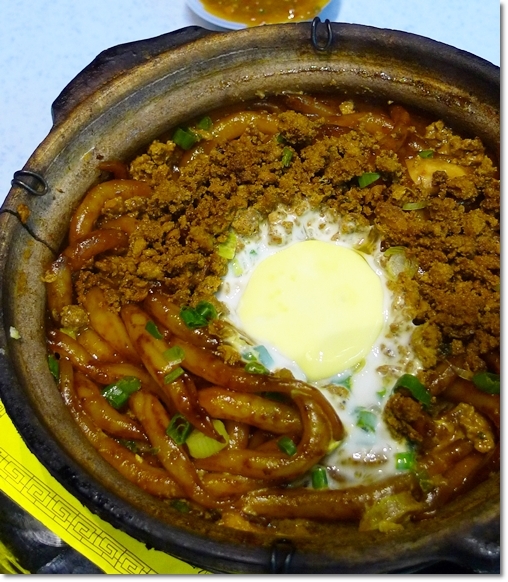 Their menu is VERY extended, covering items such as the popular claypot lou shu fun, to spaghetti, to western chops, and various Indian delights. Opens until the late hours of the night everyday. Here’s a GOOGLE MAP to SS2 Murni, in case you’re lost. the roti hawaii depends on the mood one, sometimes very nicely drizzled/squeezed. The Mee Raja not bad, fried until dry and bouncy. With lots of ingredients thrown in also. But too large of a portion lah… scary. hi!! is this SS2 murni mamak restaurant hallal???????? Yes, ss2 murni is halal. You can see many malays eating there. halal doesn’t mean a lot of malays there, then its halal. 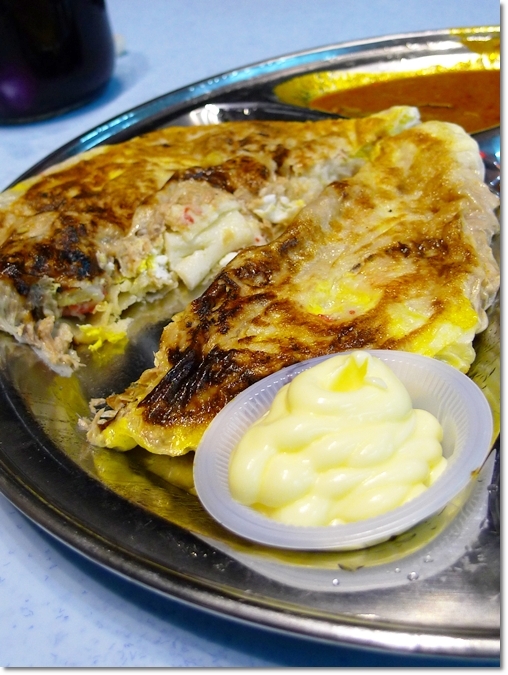 most malays had been cheated by lots of restaurants which is not halal. True enough, to get the halal certification is downright hard, with so stringent regulations to follow. Even Old Town outlets with the Asia-Pacific Halal certification is not enough, it seems. It all boils down to how you look at it. We do see Malays patronizing the Chili’s, TGI Friday’s and such in KL frequently, though those outlets serve alcohol. Murni has its official Facebook page up & ready. All recent announcements and updates are available via only that page. * BTW, to those who have not known yet, Murni has established 4 non-franchise branches already. Do ss2 has halal certificate? Do you guys serve alcohol or prok?